802 Eighth Street, New Westminster - 4 beds, 2 baths - For Sale | Jenny Wun - Oakwyn Realty Ltd.
Prime Investment/Development Opportunity! Across from Moody Park. Comer lot. Lots are Designated RT Townhouse Development Site as per the City of New Westminster. 7,030.8 Square Foot Parcel with 65.1 Ft frontage. 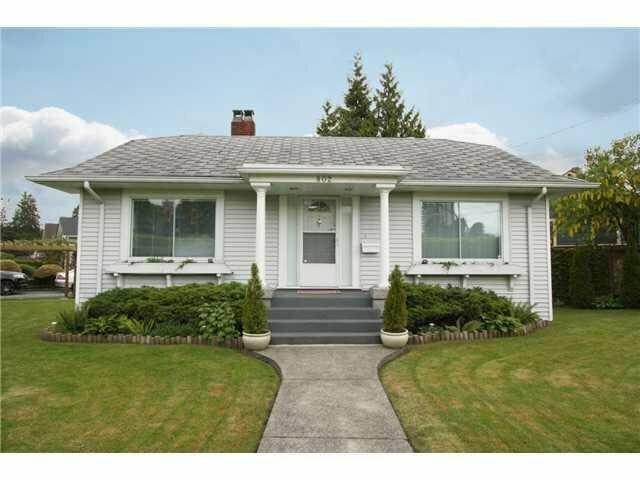 Located in a great family neighbourhood close to Lord Kelvin Elementary & New Westminster Senior Secondary, shops and transit.